The tourists were pleasantly surprised upon seeing the actor. 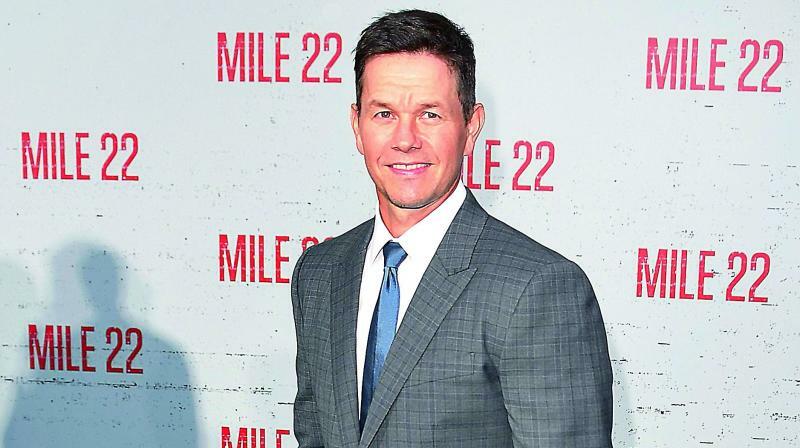 Actor Mark Wahlberg gave many fans a reason to smile when he joined a Hollywood tour. The tourists were pleasantly surprised upon seeing the actor. According to The People magazine The 47-year-old actor uploaded a video on Instagram which invited thousands of elated comments from the fans. Mark, who has been part of popular films such as Transformers, The Departed and many more hits, is seen walking up to a group of tourists and chatting. The group had people from all over the world and places like Australia, Austria and Korea. He also eventually went to another approaching tour bus and hopped on for the excited fans to get the best angles for the pictures.